For those who dreaded losing out on free 4 G data usage on Reliance Jio from December on wards, have a reason to rejoice. 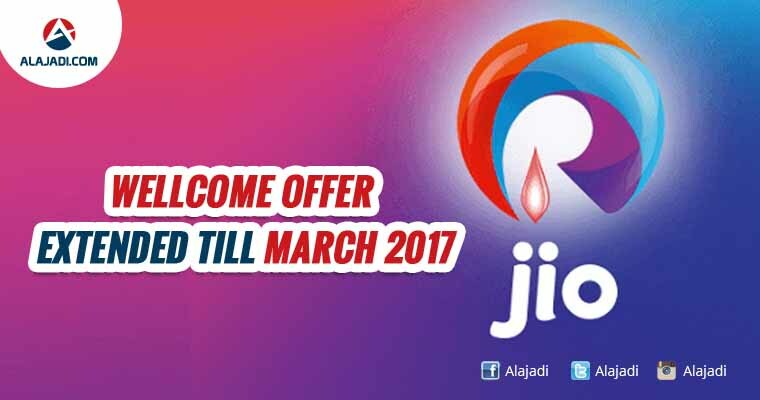 Reports suggest that the company could probably extend its Jio Welcome Offer till March 2017. 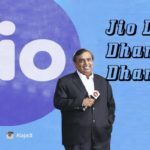 This means that unless Reliance Jio alters its existing plan in near future, users on the network will get free 4 G data up to 4 GB per day, further extended till March 2017. 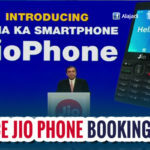 Last week, there were reports that the Reliance Jio Welcome Offer which offers subscribers unlimited 4 G data, voice call and free roaming would come to an end on December 3 and not December 31 as it was announced during the launch. Under the Jio Welcome Offer, Reliance offers 4 GB of 4 G data on a daily basis with unlimited 4 G night data between 2 am – 4 am. 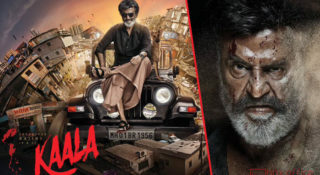 However, what is interesting is that, as per TRAI rules, a telecom service provider cannot give free services for more than 90 days. Hence, the regulator had cut short the Reliance Jio offer to December 3 from December 31. 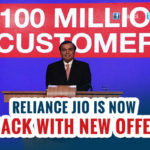 Mass scale free welcome offer could continue until March 2017 to attract subscriber growth towards the celebrated 100 million mark with Reliance Jio’s indicative data pricing at Rs 130-140 per gigabyte (GB). 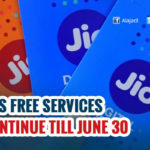 New subscribers latching to Jio’s network are finding it difficult to make calls, except data services which are activated within 120-minutes of Adhaar-based e-KYC activation.